Batman fans all over the world must have left cinema halls with mixed feelings after watching the newest part of the series, The Dark Knight Rises. It was not exactly what they were used to – think iconic bad guys like The Penguin and the Joker – and the ending is probably unexpected except perhaps for dedicated 'twist spotters,' who may well see it coming. 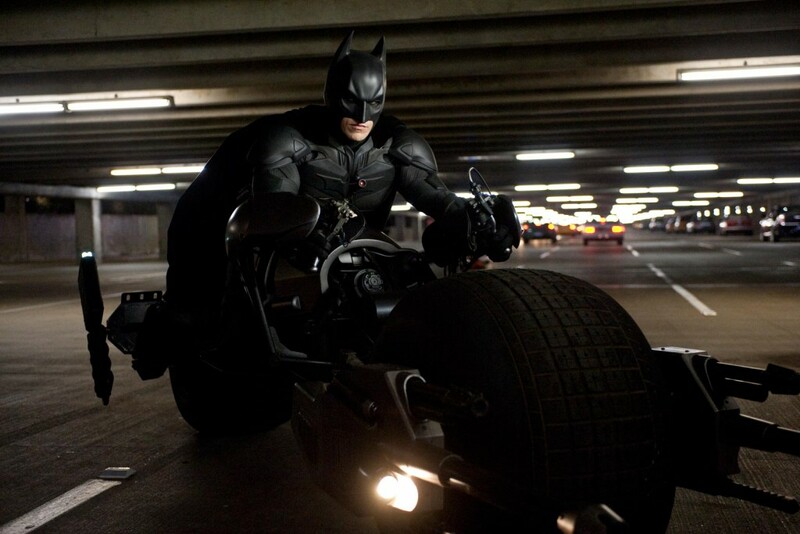 In this film, the evolving psyche of superhero Batman is explored. Bruce Wayne starts off weak and filled with uncertainties, lacking trust in his alter ego Batman, after eight years of hiding in his castle. This time, the evil appears to be eviler. No funny jokes, no funny faces. Not your regular Batman movie. But this was also the third and final part of Christoper Nolan's trilogy The Dark Knight, and it can also be seen through the eyes of someone who watched the trilogy. It is a good ending for it. With or without prior background info about Batman or the trilogy, this is a movie to enjoy. It will probably won't rock anyone's world, but it will give two hours and a half of total immersion in Gotham City and the arguably the darkest and edgiest of all superhero comic book creations. Still sitting at the top of the box office ratings a couple of weeks after being launched, the popular movie franchise, again starring Christian Bale as Batman/Bruce Wayne, brings in some big names, and some top acting on the side. Veteran English actor Michael Caine returns, giving another masterly performance as the butler Alfred- he might even trigger a tear of two in the audience- even if his camera time is rather limited in this movie. 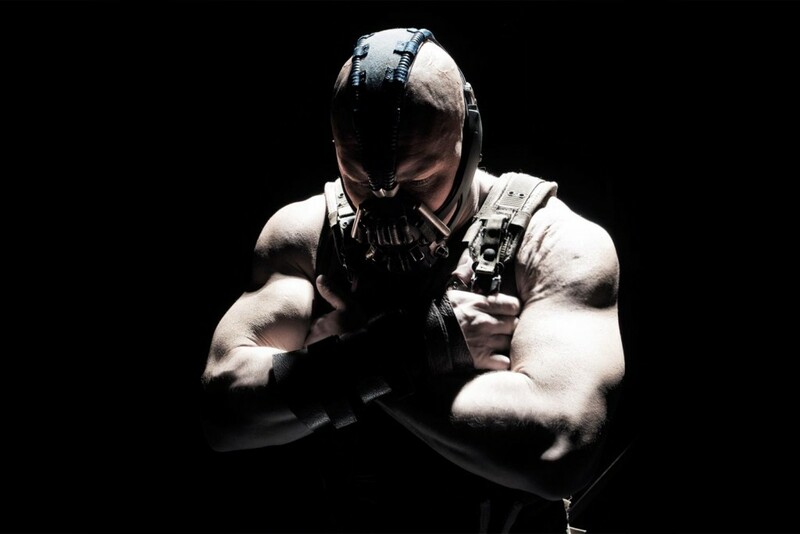 Tom Hardy, who plays bad guy Bane (in picture above), has plenty of camera time but less face time, as his mouth is covered by a device that makes him even more ferocious. The great Morgan Freeman appears once again as Lucius Fox, Batman's right hand at his corporation and the one who takes care of supplying the dark knight with the needed 'toys'. Gary Oldman returns as Police Commissioner Jim Gordon, while Anne Hathaway (the Devil Wears Prada; in picture, below) and French actress Marion Cottilard (Inception) play the two good girls/bad girls circling around Bruce Wayne. An unexpected appearance is the young Joseph Gordon Levitt, starring as a Police officer who takes a more central role in the story than might be expected at the beginning. The end of the trilogy is not the end of Batman, the comic book superhero created by artist Bob Kane and writer Bill Finger in the late 30s. Having inspired kids of all ages around the world ever since, Batman goes on. Indeed, Batman can be anyone and we're waiting for the next Batman movie to see whether that is true.